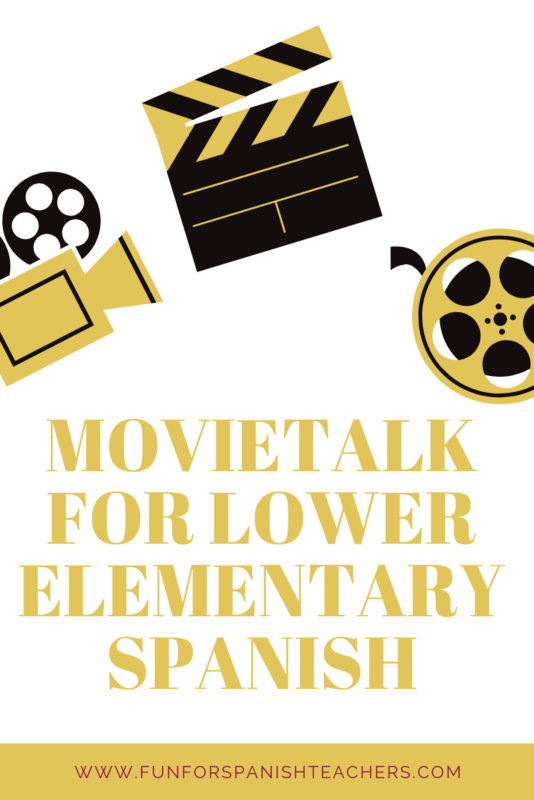 MovieTalk is a Comprehensible Input tool created by Dr. Ashley Hastings. 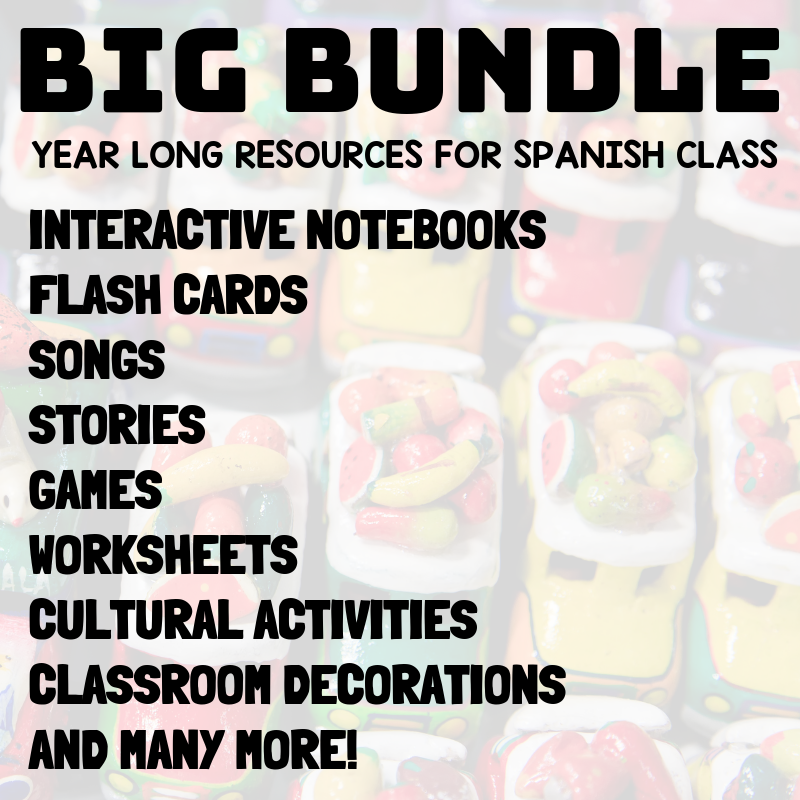 Students get engaged listening to comprehensible language in a short video or clip. 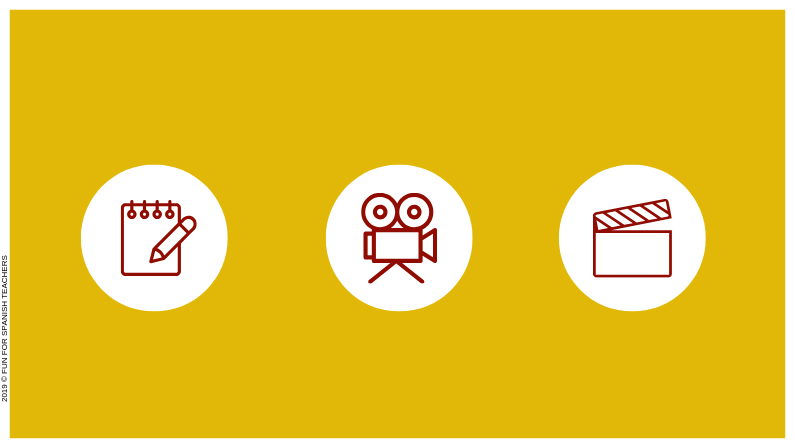 These videos are usually not longer than five minutes and are compelling to the learners. In my experience using videos with lower elementary students, videos that are not longer than 3 minutes work great. Every time I start a MovieTalk I remind my students that I will be talking and pausing the video. As recommended by others, this video will be played silently. And once we are done with our MovieTalk their prize will be to watch the video entirely without me pausing it. In preparation for the MovieTalk, I choose a short video, look at it, and prepare in a script in my head that I will be using with my students. I always make sure the videos provide space for repetition. I identify structures that I know I can TPR with my young students before doing the MovieTalk. Here is an example of a video I have used with first graders. 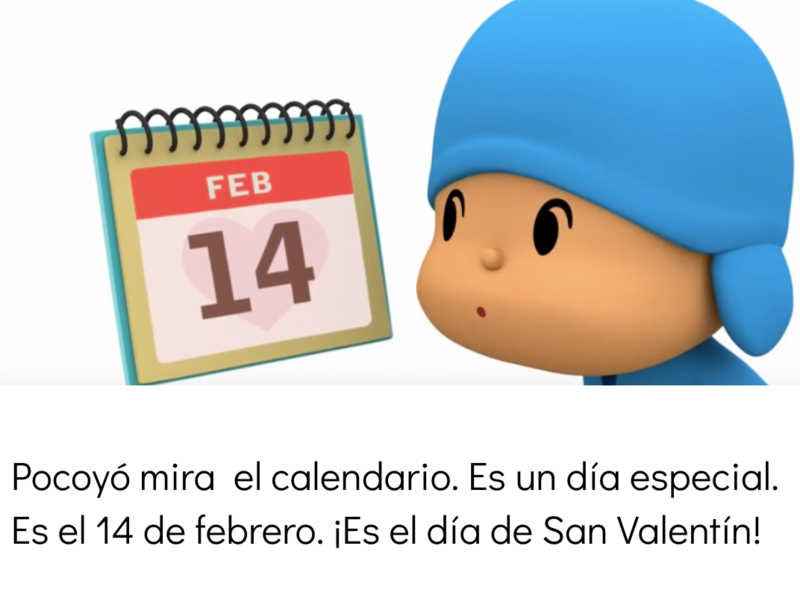 It’s called “Feliz San Valentín con Pocoyo”. Some words that I can TPR with my students before presenting the video: mira, camina, feliz, baila, escucha, vuela, se ríe, le tira and busca. Most of the time I write a script of what I want to say in the video – download the script for this MovieTalk HERE. (After clicking on the link, it will prompt you to make a copy). Having a script helps me identify structures and repetitions in the video, as well as some questions to PQA (Personalize Questions & Answers) while talking about the video. I take screenshots of the movie and also use the pictures to talk about them when done with the MovieTalk. I also like putting the story together and read it later to class. Since this is meant to be used with kinder and first graders, I don’t ask for a lot of output. However I do hear some phrases and words my students produce after we listen to the MovieTalk and talk about the pictures. Click here to download the story to read to your students.